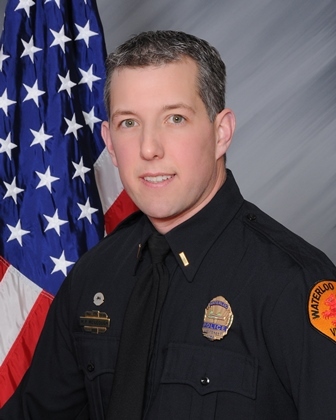 Lieutenant Matt McGeough is currently assigned to the Investigations Division. as an Investigator with the Tri-County Drug Task Force. He was promoted to the rank of Sergeant in 2009.
of Arts Degree in Sociology and Political Science with concentrations in Criminology and Law.